“It’s Greece” founder Samer Boustanzi at the IMTM travel fair. 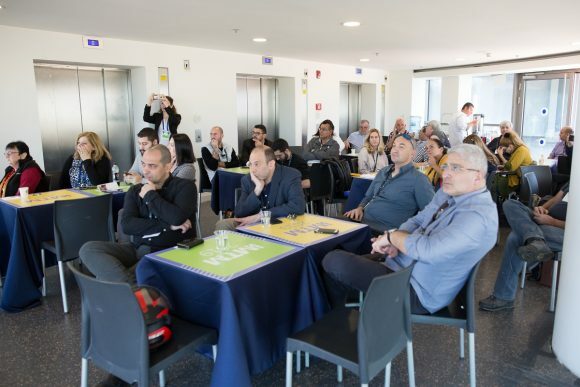 Aiming to enhance its presence in the international tourism market, Greek Destination Management Company (DMC) and inbound B2B wholesaler “It’s Greece” recently presented its products and services at the IMTM travel fair in Israel, and ITB Berlin 2019 in Germany. Based on Skyros in the Sporades, “It’s Greece” aims to promote the beauties of the island and of Greece in general to foreign travel agents. “Our aim is to promote the destination and increase incoming tourism. Skyros is an untapped, authentic destination and this is the main reason why, after 35 years of experience in tourism, we’ve decided to establish a DMC on the island,” the company’s founder Samer Boustanzi said in an announcement. 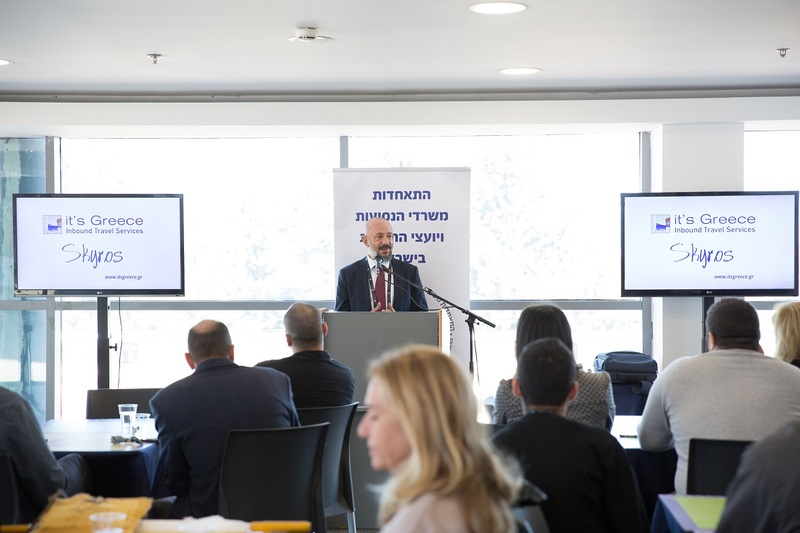 Israel was the first stop of “It’s Greece” this year, as the company participated in the IMTM international travel fair, which was recently held in Tel Aviv. During the fair, Samer Boustanzi presented the company and Skyros to local travel agents and tour operators. 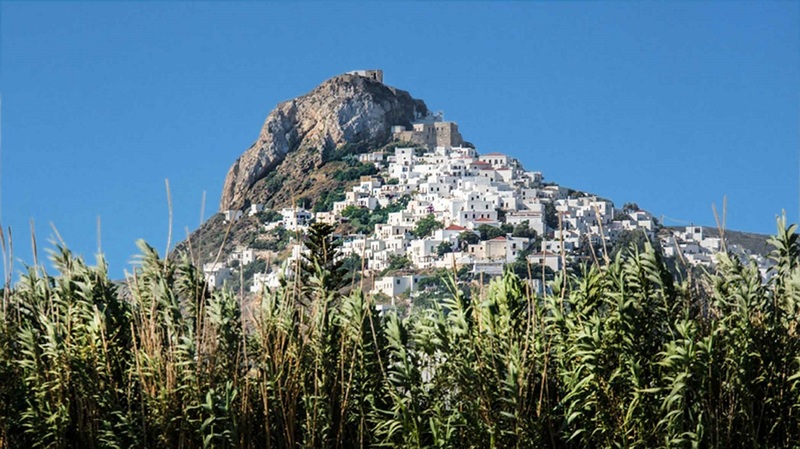 The event attracted more than 20 agents, who expressed their interest on Skyros and received information on the destination, the activities available on the island, its gastronomy and connection to mainland Greece. The company’s executives then traveled to Germany for the ITB Berlin 2019. “It’s Greece” participated as a co-exhibitor at the stand of Skyros. Between March 6-10, over 10,000 exhibitors from 181 countries and regions displayed their products and services to visitors at ITB Berlin 2019. On its part, “It’s Greece” executives held a number of meetings with German travel agents and promoted the island’s tourism offerings.